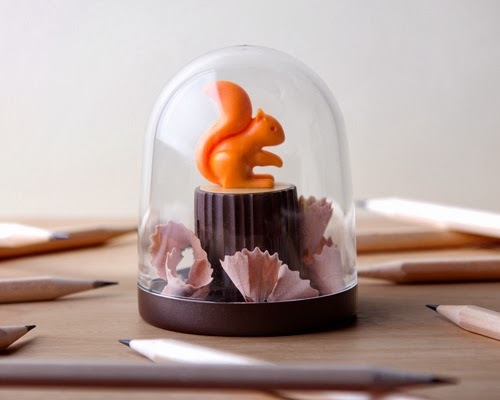 12 Coolest Pencil Sharpeners and Awesome Pencil Sharpener Designs - Part 3. 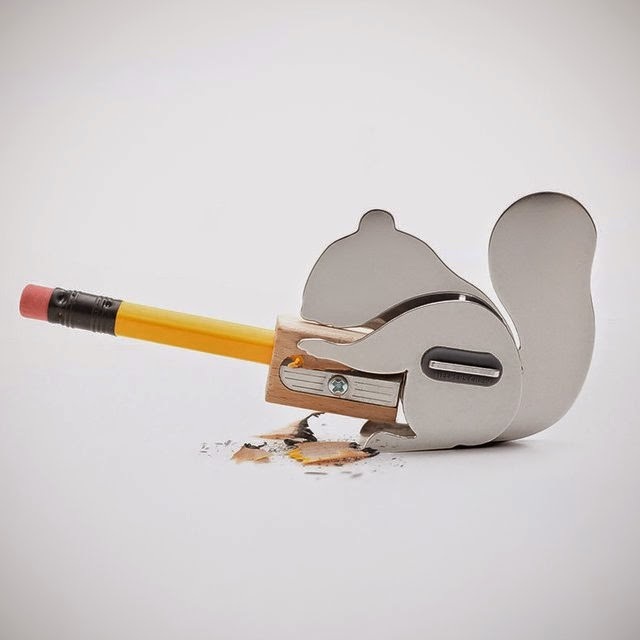 Collection of 'Coolest Pencil Sharpeners and Awesome Pencil Sharpener Designs' from all world. 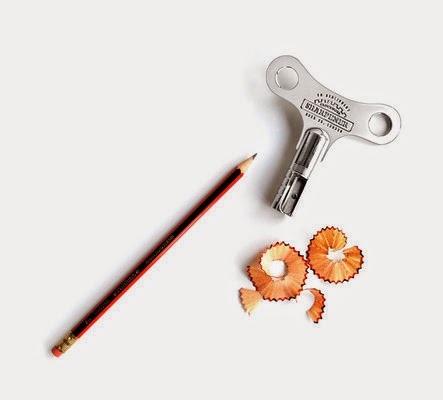 Clockwork Sharpener: This clockwork pencil sharpener looks like a wind-up key for clockwork mechanisms. 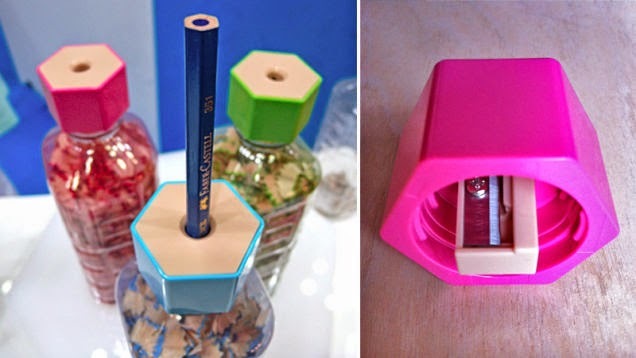 Bottlecap Pencil Sharpener: This pencil sharpening bottlecap is designed to be placed over a standard plastic water bottle. 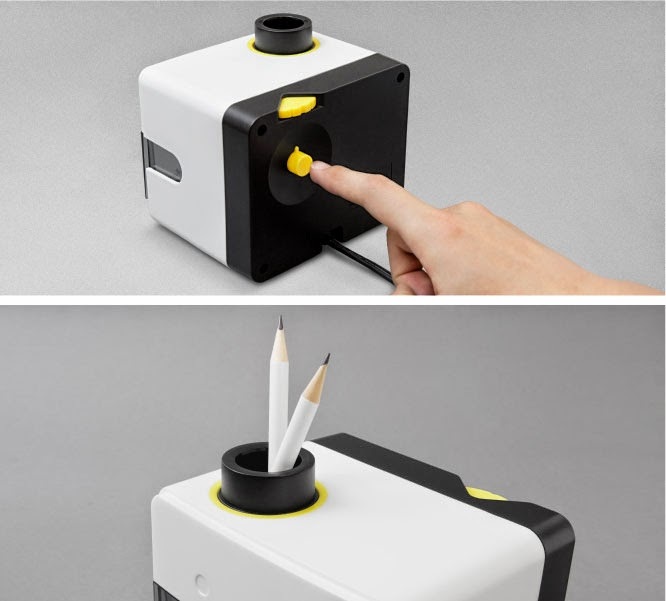 As you sharpen the pencil the pencil saving gets collected in bottle. 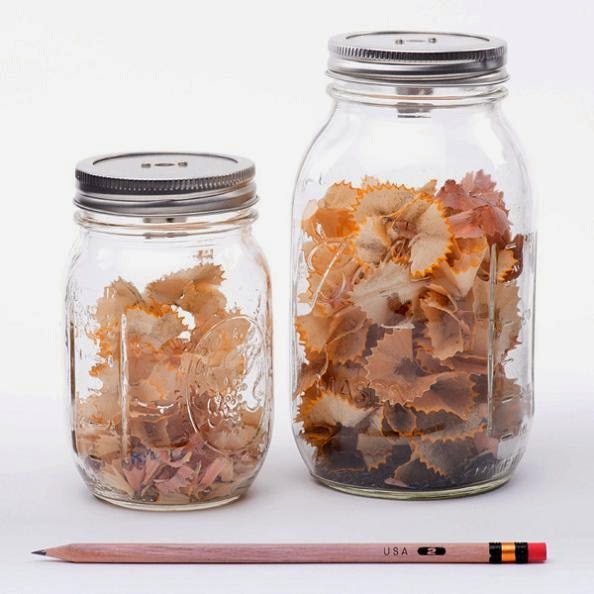 Sharpener Jar: Use the Sharpener Jar to sharpen your pencils while the jar fills with the pencil shavings; it shows the efforts you put in your creative output. 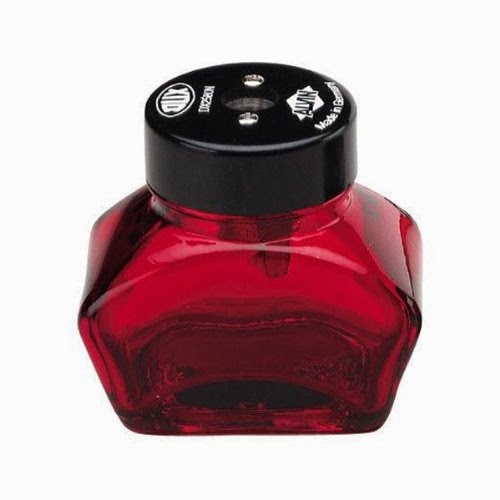 Glass Inkwell Pencil Sharpener: This Dux Glass Inkwell Pencil Sharpener comes with a glass receptacle for pencil shavings. 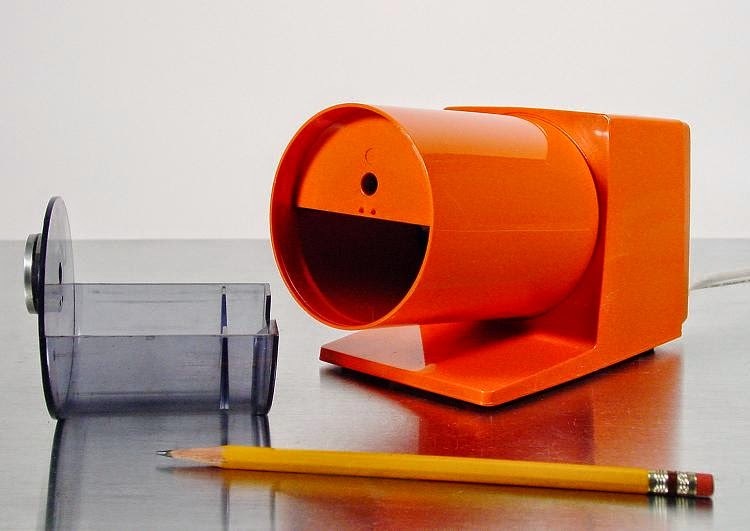 Orange Electric Pencil Sharpener: This vintage bright orange Panasonic electric pencil sharpener from the 1970s is made in Japan; its engineered to sharpen pencils to pointed perfection. 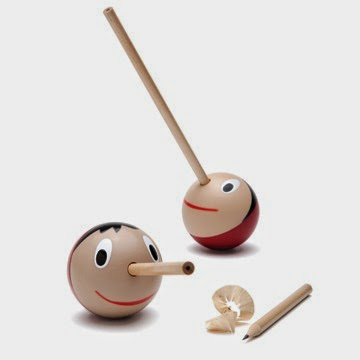 Geppeto's Pencil Sharpener: Whether its short nose or long nose it looks good in this sharpener. 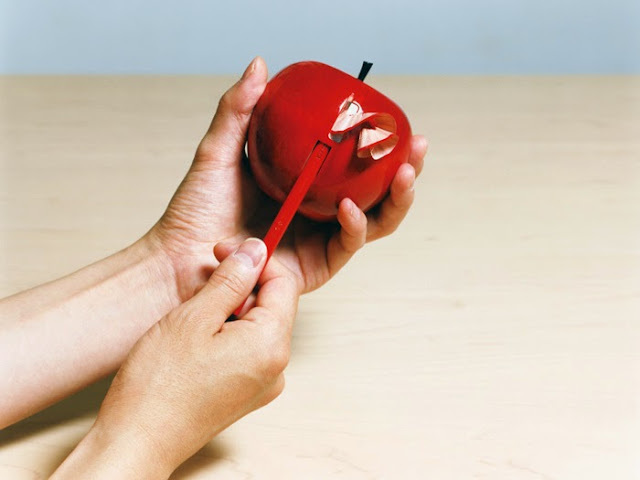 Apple Pencil Sharpener: It's a wooden apple shaped pencil sharpener that can sharpen pencils in spirals and it almost feels like peeling an apple. Cubee Electric Pencil Sharpener: This electric pencil sharpener comes in shape of a building block; using its yellow dial you can adjust the tip of your pencil in three sizes. 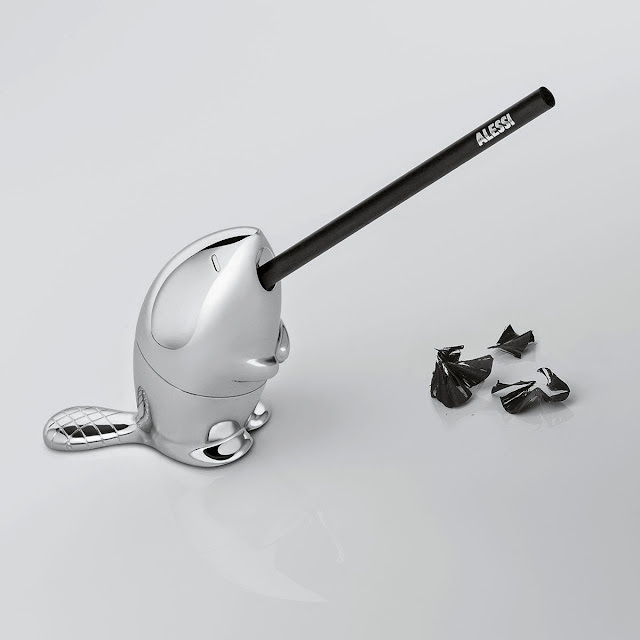 Twist Pencil Sharpener: This pencil sharpener looks more like a pencil shaving but in stainless steel. 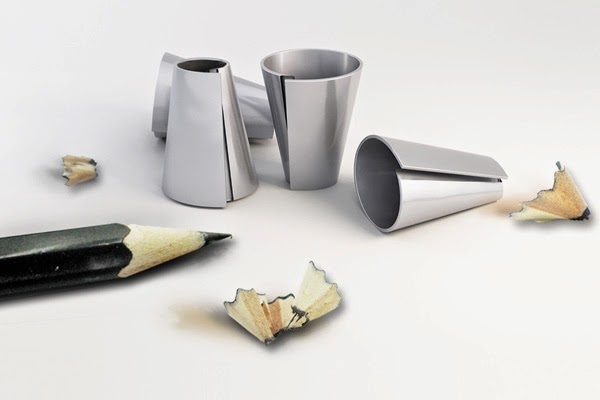 It's made from a stainless steel sheet and bent with one sharp side. Don't miss to check out "Coolest Pencil Sharpeners and Awesome Pencil Sharpener Designs - Part: 1| 2| 3."